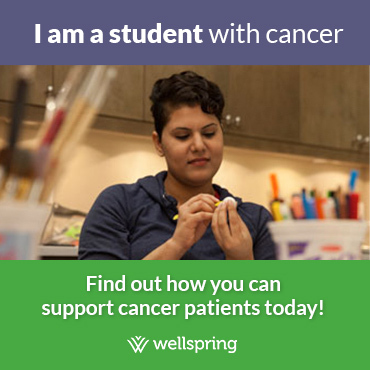 Wellspring Niagara is a warm and welcoming centre that offers a variety of supportive care programs, at no cost, for cancer patients, their families and their caregivers. 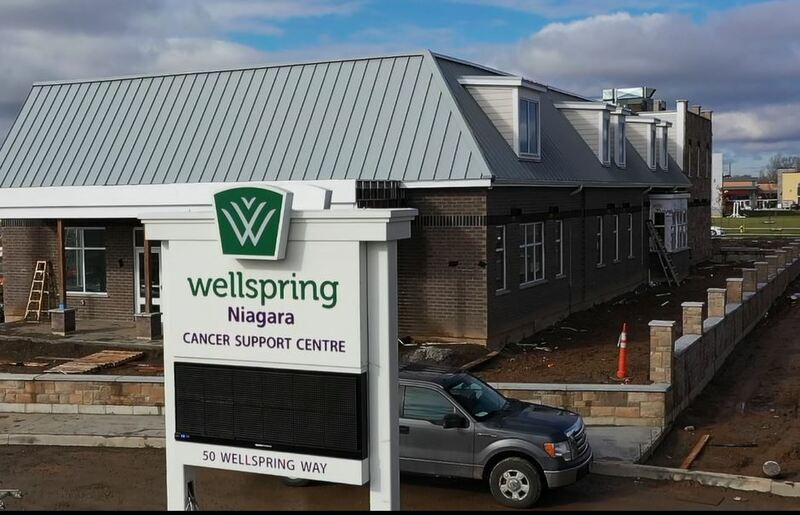 Centrally located to serve the Niagara region, Wellspring Niagara offers programs on both a drop-in and registered basis, for men, women and children with any type of cancer and at any stage in the cancer journey. No appointment or referral is necessary and peer support volunteers are available, Monday to Friday from 10am – 4pm. Depending on our program schedule – Saturdays from 10am – 12:30pm and most evenings from 6pm – 8:30pm *Please call the centre to confirm. Wellspring Niagara is a registered not-for-profit charitable organization.